In many ways, I am jaded after being in the CRE brokerage business for so long. Representing office tenants means you get to see just about everything. But I also live in an Arizona bubble most of the time. 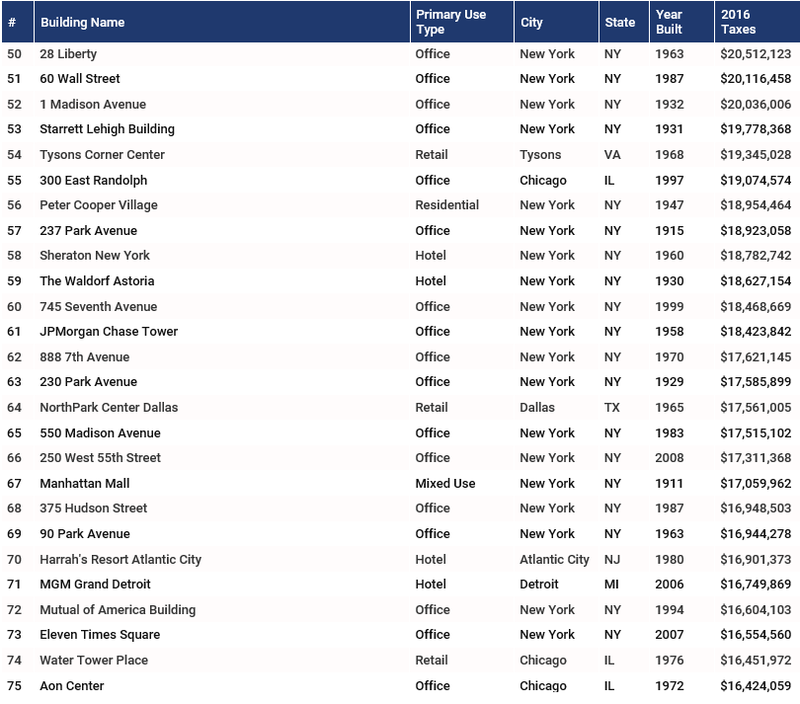 So I was SHOCKED at the amount of property taxes that the highest-taxed buildings in America pay. 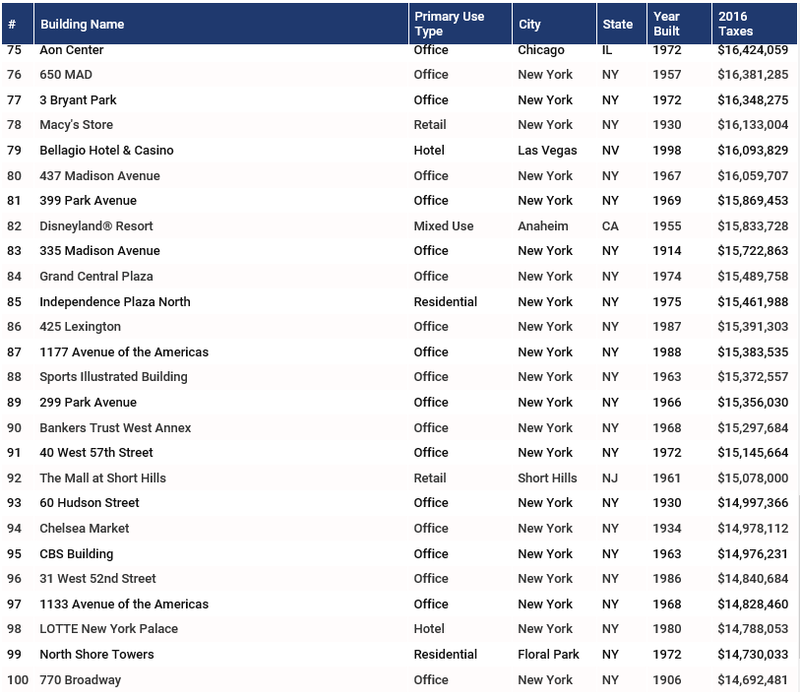 82 of the buildings are in New York. 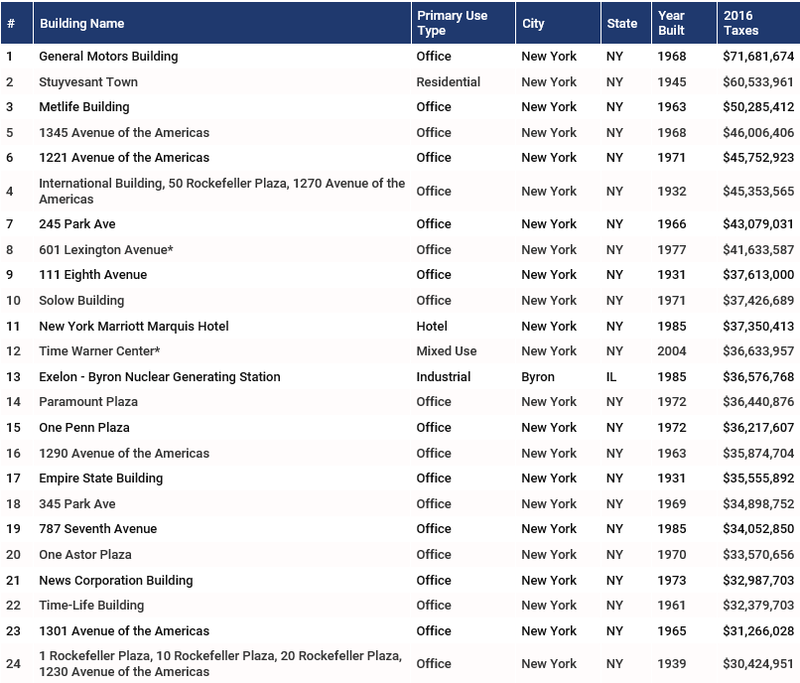 74 are office buildings including the #1 highest taxed building. The oldest building is 111 years old. Median age of the buildings are 54 years old. Average taxes paid: $24,444,281 A YEAR! Grand Canyon University campus is the highest taxed property (the whole campus) in Arizona at $6.5 million. A steal compared to the $71 million the GM Building pays in NYC. The fact that Manhattan dominates the rankings doesn’t come as a shock, but the difference in numbers might. 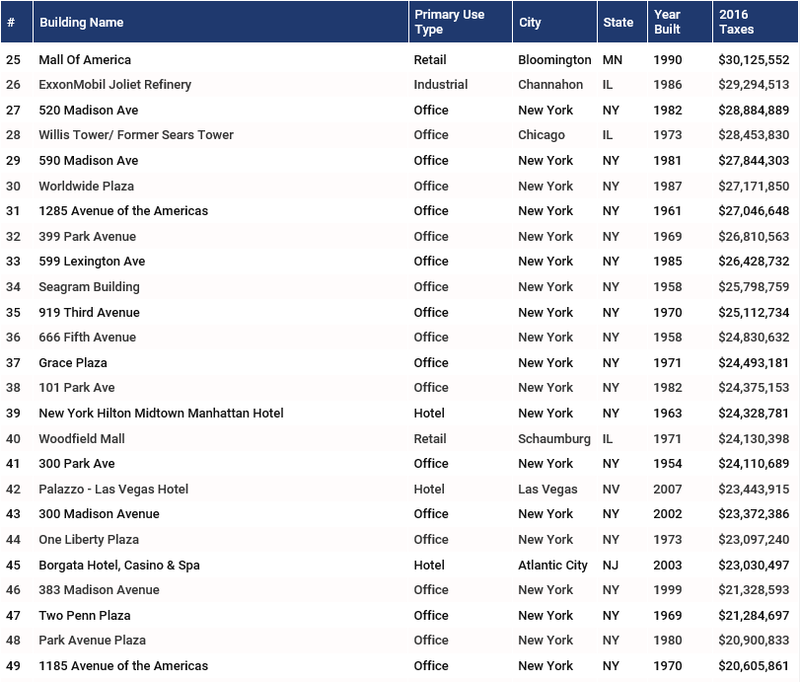 The list compiled by COMMERCIALCafé is quite the mixed bag.